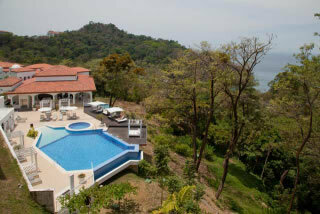 Shana Hotel is the newest exclusive luxury Boutique Hotel in Manuel Antonio. This unique “lifestyle” property is conveniently located along the Central Pacific Coast of Costa Rica, only 25 minutes flying time from the capital city of San Jose. 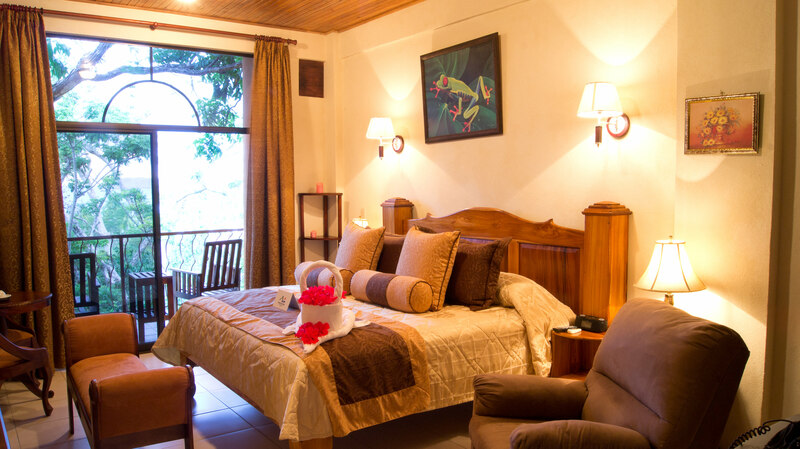 Deeply nestled in the rain forest and just a few minutes drive from the famous Manuel Antonio National Park, this luxury hotel is perched on the crest of the hills of Quepos Point, affording spectacular views of the Pacific Coastline and the Damas Island Mangrove Nature Reserve. A short jungle walk leads guests to the white sands of Beisanz Beach, or relax on your balcony and allow the local rain forest wildlife to come to you!. Shana Hotel offers guests a unique and exclusive lodging experience. A distinguished design, organic local cuisine, ecological adventures and exceptional hotel amenities, ranks this hotel among the most exclusive and prestigious lifestyle hotels in Latin America. With that premise in mind, the Shana Hotel provides visitors a fabulous selection of 27 rooms, all with exceptional garden and ocean views. Choose from Superior or Deluxe Rooms, Junior Suites or pamper yourself in the Souss “Spa Lifestyle Suite”, a 3 bedroom luxury unit with its own private infinity pool and full kitchen facilities! 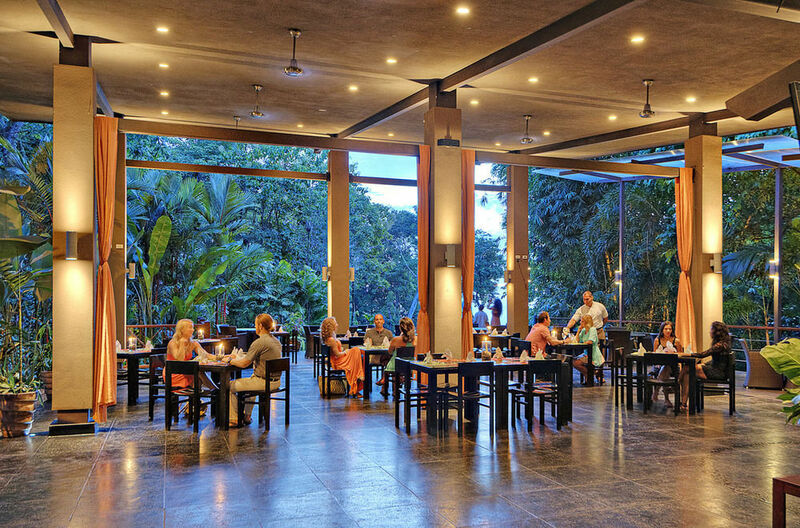 The “Gusto Restaurant” offers the best of the best in Manuel Antonio dining providing an exquisite dining experience that is guaranteed to satisfy even the most sophisticated palate. 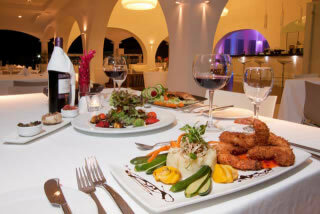 Each dish is skillfully prepared with the freshest local organic ingredients and can be served in the romantic open air dining room, guest’s terraces, poolside, or beneath a canopy of stars with the deep blue sea as your backdrop.